Currently (2016), Tanzania’s horticultural production stands at around 6m t per year. The value of Tanzania’s horticultural exports amounted to USD24.4m in 2015. In November 2016, the Development Corporation Division (DCD) of Sweden approved USD5m grant to Tanzania to boost horticultural production. The Tanzania Horticultural Development Strategy 2012–2021 indicates that the coastal zone of the country is well-suited for off-season production of tropical fruits. The zone can take advantage of readily available local markets and proximity to air and sea ports to develop its potential in mangoes, pineapples, oranges and papaya production. Proximity to Dar es Salaam allows for distribution channels to rapidly expanding markets such as the Middle East and India. 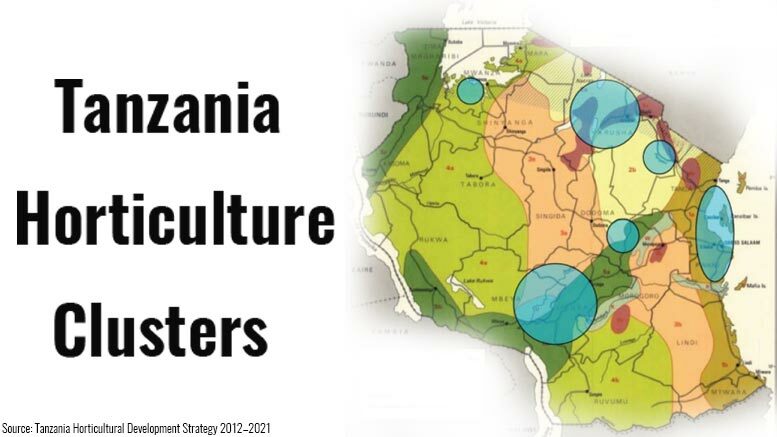 The climatic conditions in the southern highlands hold the highest long-term potential for horticulture in Tanzania but further development of existing infrastructure are required to make this zone a viable option for horticulture exports. The central and lake clusters are emerging as production areas for horticultural crops in the region. With the expansion of the Mwanza airport, the zone can become a major horticulture export cluster as well. 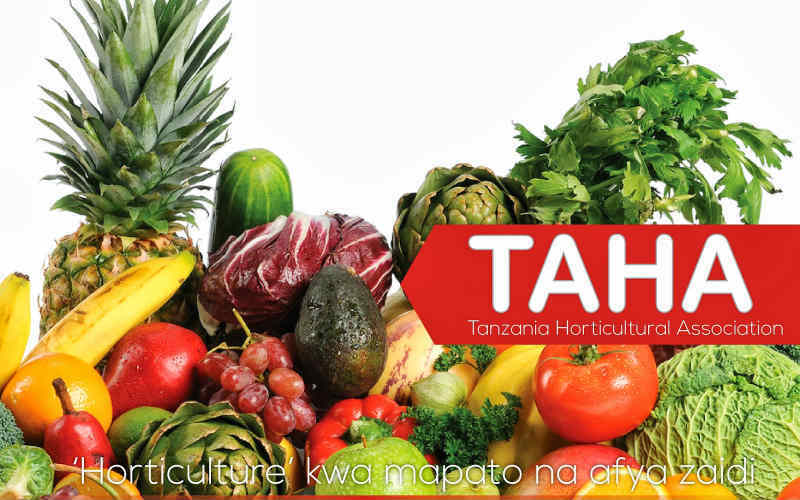 The Tanzania Horticultural Association (TAHA) is an apex private sector member based organization that advocates for the growth and competitiveness of the horticultural industry in Tanzania.